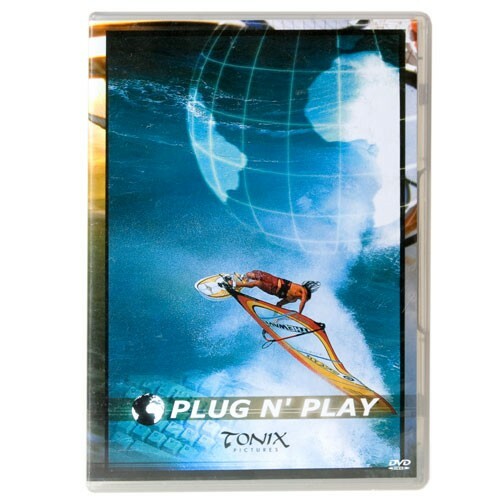 Colin ‘Whippy’ Dixon and Marco Wedele have worked quite a while for the release of their first windsurfing coaching DVD. 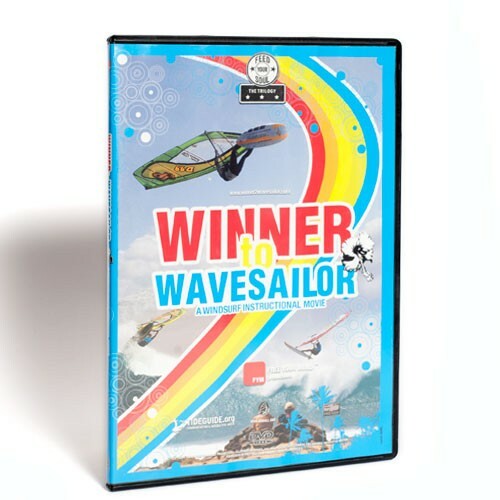 The DVD has the focus on classic moves like Carve- or Duck Jibe, Carving 360ties, Heli- and Ducktacks, Upwind 360ties, but they also show a bit of freestyle like Flakas, Spin Loops, Vulcans or the Bodydrag. All moves were filmed from different camera angles that include Boom Cam, Mast Cam and Board Cam. They give some very good tips for the maneuvers as they are both very good teachers, but don’t expect a detailed explanation for every move. Their explanations focus on the key points of the moves. 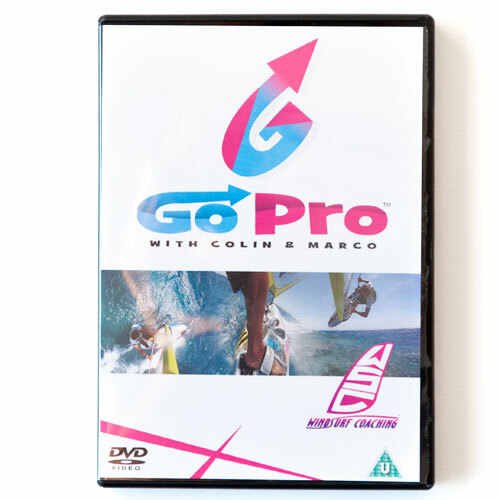 New DVD “Go Pro” . An article by Continentseven.